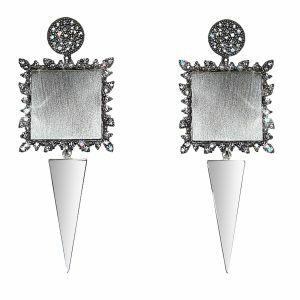 A contemporary take on glamour! 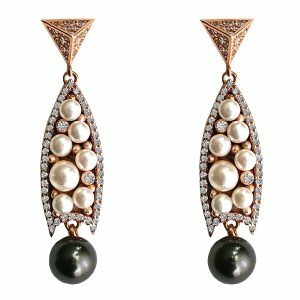 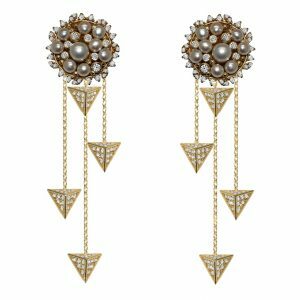 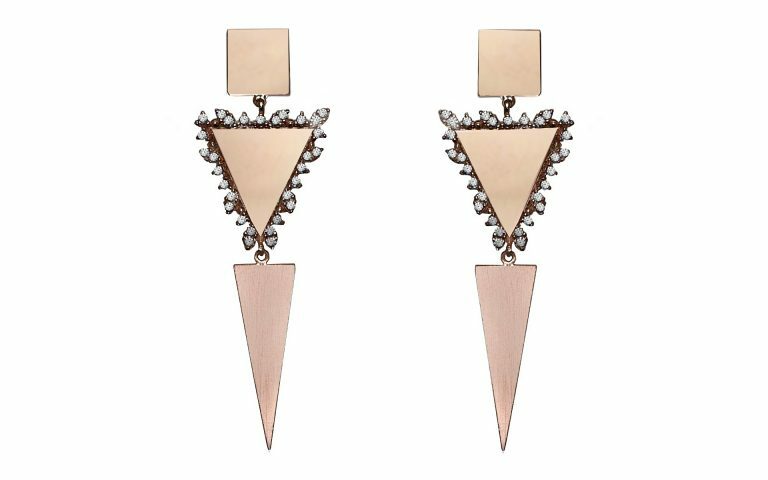 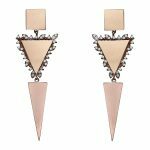 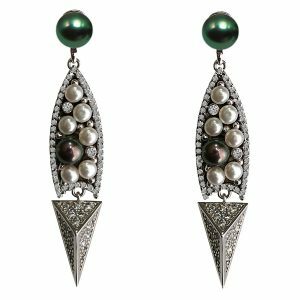 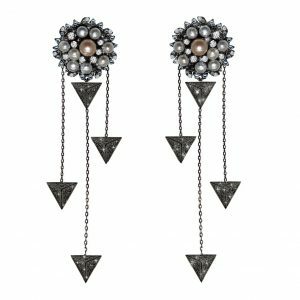 Ultra-chic drop earrings featuring dual triangles with brilliant Swarovski stones. 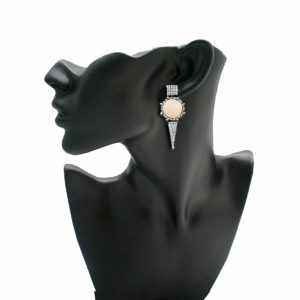 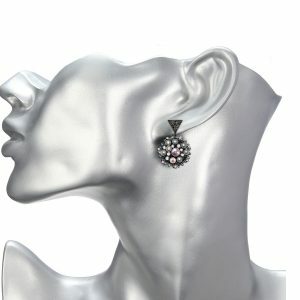 Eye-catching silver Earrings to wear for a maximum impact. 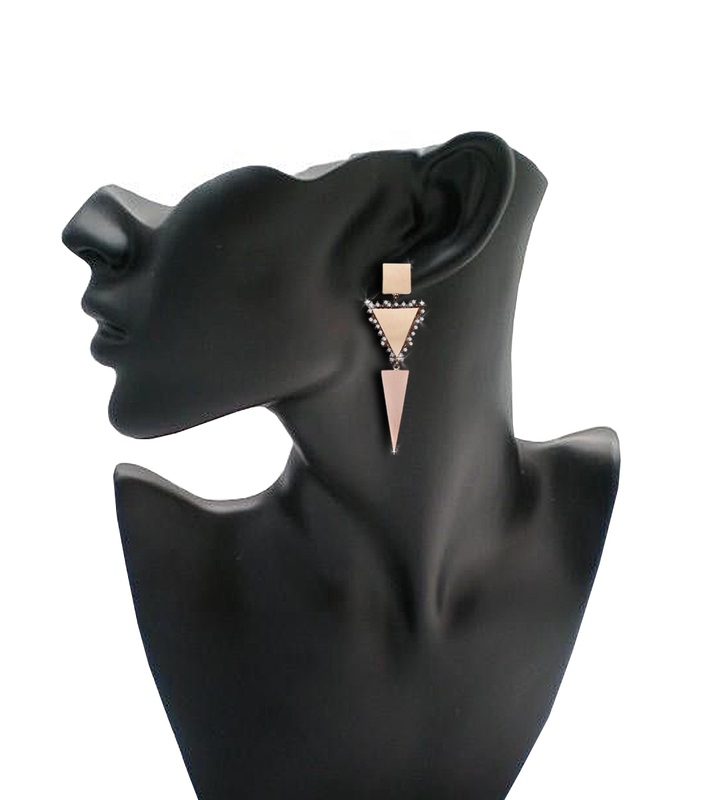 A contemporary take on glamour! 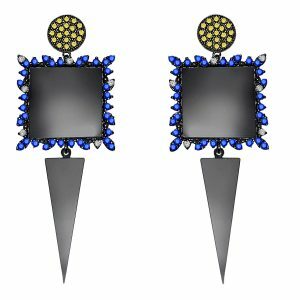 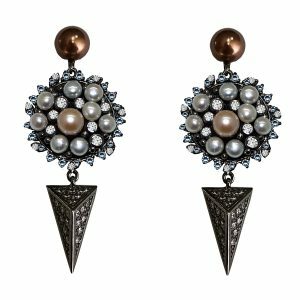 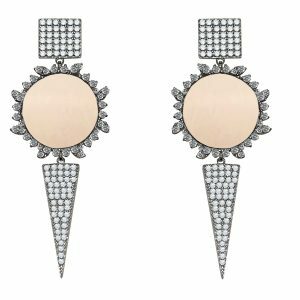 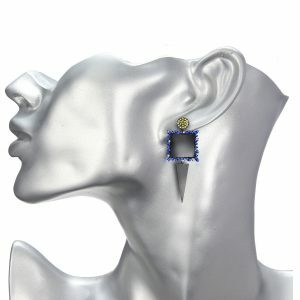 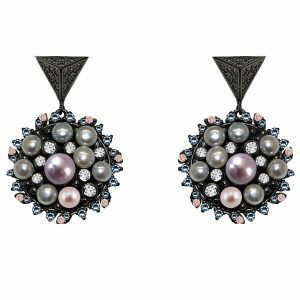 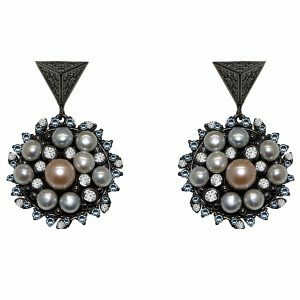 Ultra-chic drop earrings featuring brilliant Swarovski stones embellished round, and full triangle and square pave’. A contemporary take on glamour! 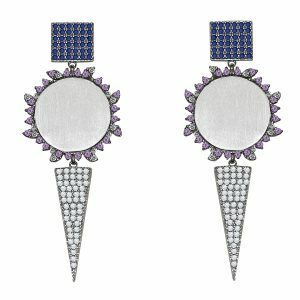 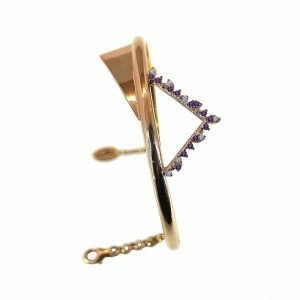 Ultra-chic drop earrings featuring brilliant Swarovski stones embellished square, triangle and full round pave’.